Monsieur Hulot is set loose in Villa Arpel, the ultramodern and gadget-packed home of his brother-in-law. 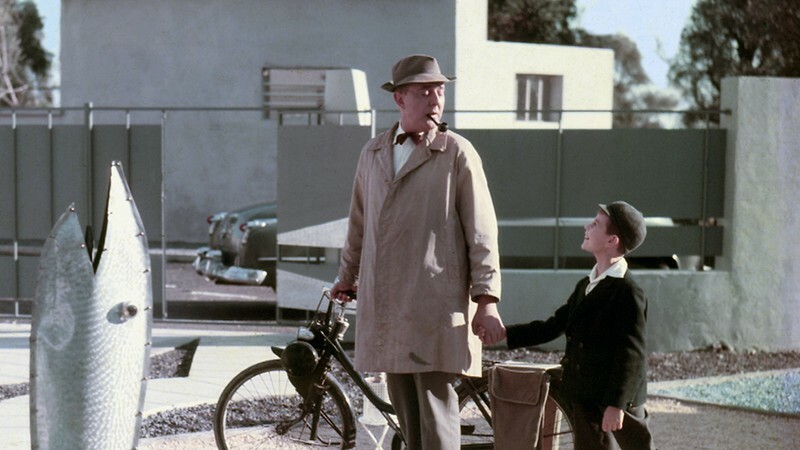 Director Jacques Tati, France/Italy,​ 1958, 116 mins, HD, G cert, in French with English subtitles. We provide a friendly, welcoming atmosphere with drinks and snacks for purchase, opportunities to socialise, guest introductions, and a carefully curated programme of films that is sure to captivate, inform and inspire film buffs as well as those searching for alternatives to mainstream cinema.